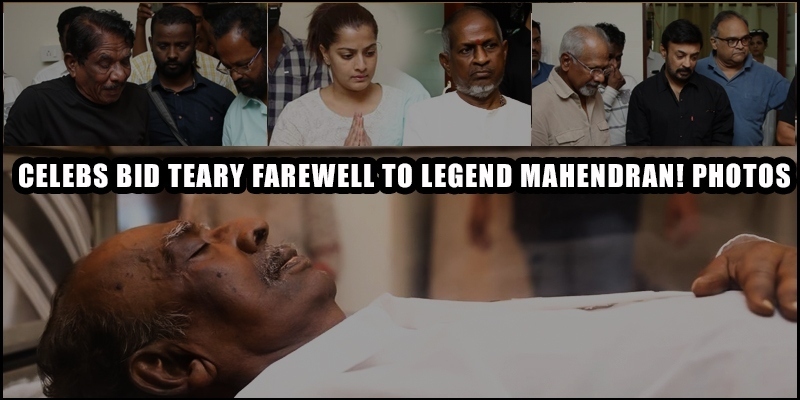 Tamil » Cinema News » Legendary director Mahendran passes away! 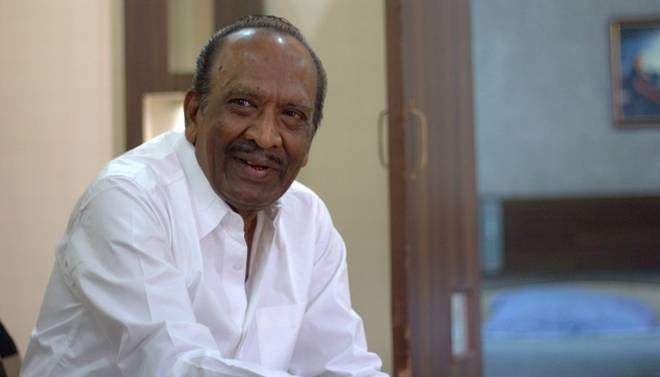 Director Mahendran (79 years), known for his classic movies like Mullum Malarum, Johny, Uthiri Pookal and Nenjathai killathey to name a few, has passed away earlier this morning. He had passed away in a hospital in Chennai. Last week, the director was admitted in hospital after health issues, and he was expected to recover soon, but unfortunately passed away today. 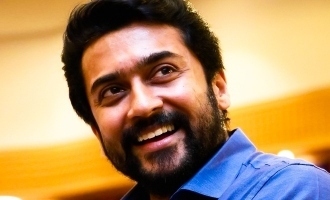 The director had had also been acting in movies of late and was seen in Theri and Petta. A public homage session will be arranged at his residence in Pallikaranai, and cremation will be planned today evening. 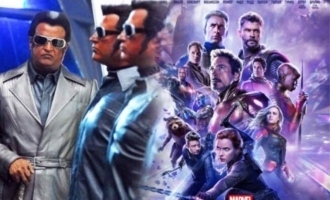 Mahendran was last seen on screen in a special appearance in Atharvaa starrer Boomerang.